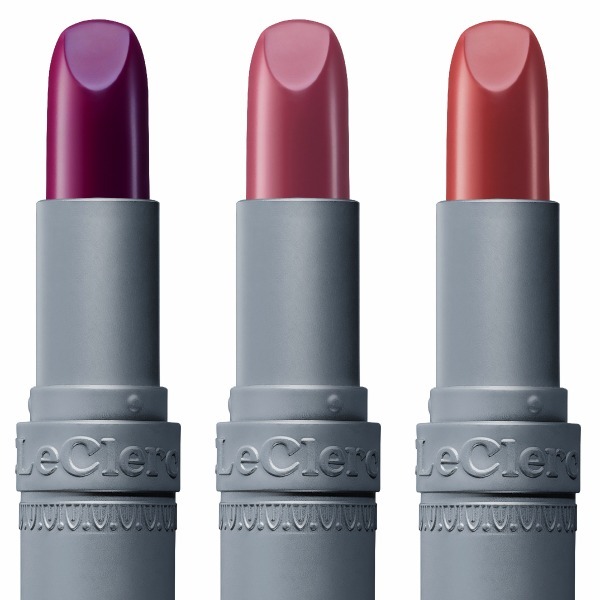 T. Le Clerc has been in the business since 1881. Since then, they have amassed a large cult following due to their pretty, old-world bohemian image and high quality products. 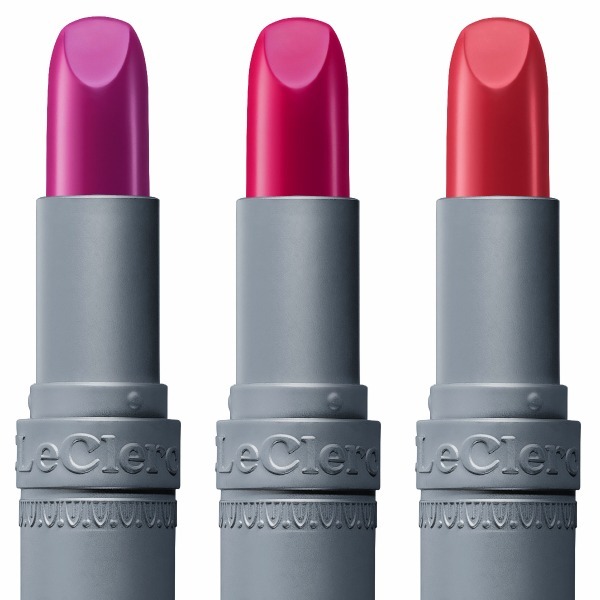 Although most popularly known for their loose rice powder, T. Le Clerc's earliest passion was with color. 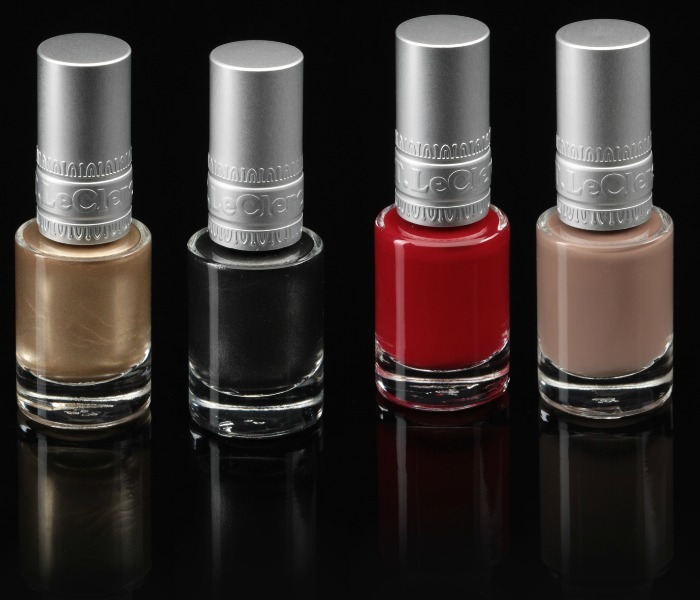 T. Le Clerc has been fashioning and shaping revolutionary colors since 1881. For their Autumn-Winter 2012 collection, they re-visit their first love and once again, manage to surprise. The Fall Holiday collection is opulent and flamboyant - rich with iridescent colours, contrast and shine inspired by stunning precious stones. The "Terre d' Hiver" Compact powder creates a flawless matte complexion with a subtle healthy glow. A creamy lip pencil that makes a perfect base for all types of lips. The limited edition satin lipstick in Rubis boasts a creamy and comfortable texture. It's flawless coverage and ruby shade make it this season's must have accessory! "Doesn't need to be sharpened"...I'm sold already plus the fact that it is an update of the traditional oriental Kohl makes me want it even more...nothing more romantic that that! Definitely one of my favorites from the collection. 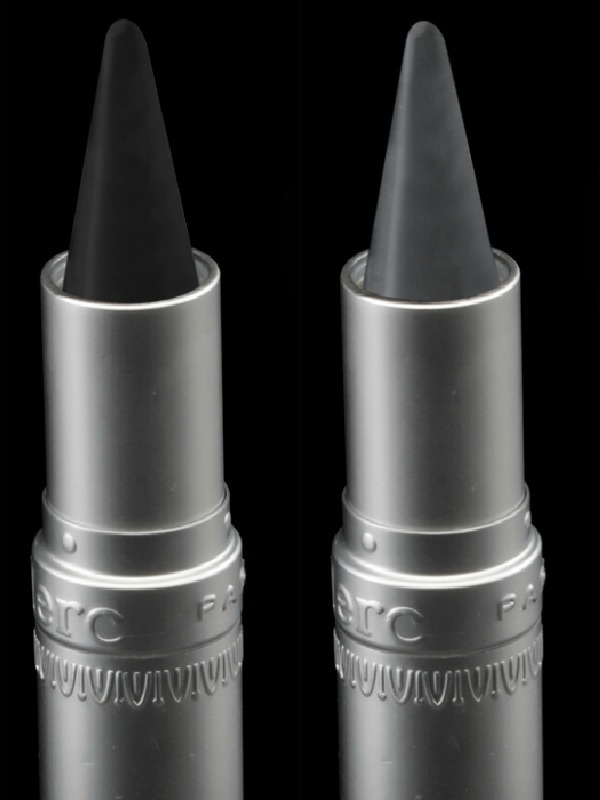 This eyeliner can be used as a high precision tool but its creamy texture also allows you to blur it onto your eyelids with your finger for a sophisticated finish. - LOVE! I have the powder and I love it, I really don't understand some of the bad reviews I've seen online. It works great on me (will post a review soon). It was created for normal to combination skin, very easy to apply and packaged in a to-die-for compact! It's paraben-free with soft focus pigments which reflect light to make your skin appear smooth and blemish-free. 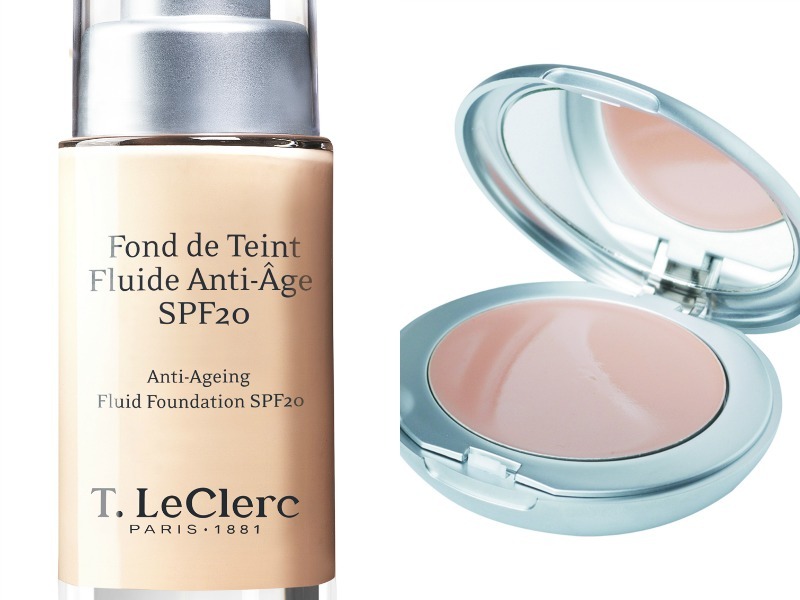 The anti-aging foundation was created for mature skin. It contains Hyaluronic acid, glycerin and wheatgerm oil to moisturize and plant extracts of everlasting and Gingko Biloba to restore and reinvigorate the skin. Another favorite of mine - The Theophile Lipstick! 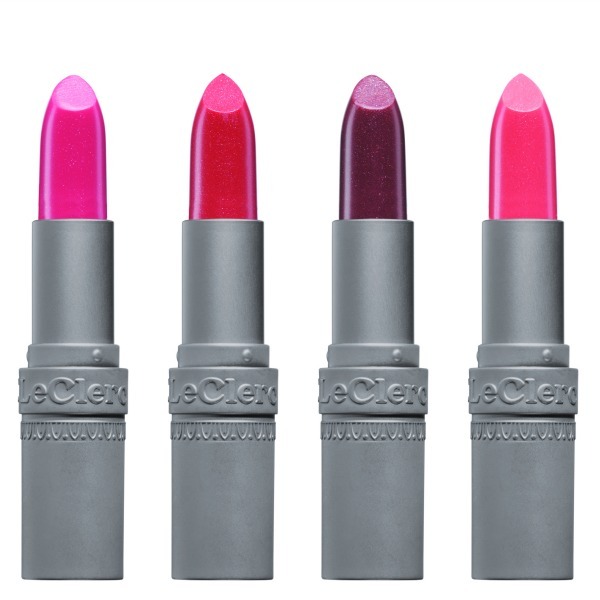 Glistening Lips - a creamy, glossy lipstick created to illuminate your smile! T. Le Clerc's Fall Holiday 2012 Collection will be available in Rustan's Shangri-la, Alabang and Makati. LIKE Rustan's on Facebook for updates, promos and giveaways! I want them aaal *. * I absolutely love this style and reading your blog ! Such great inspiration ! I am a new blogger and would love for you to check out my blog and follow back if you like it !